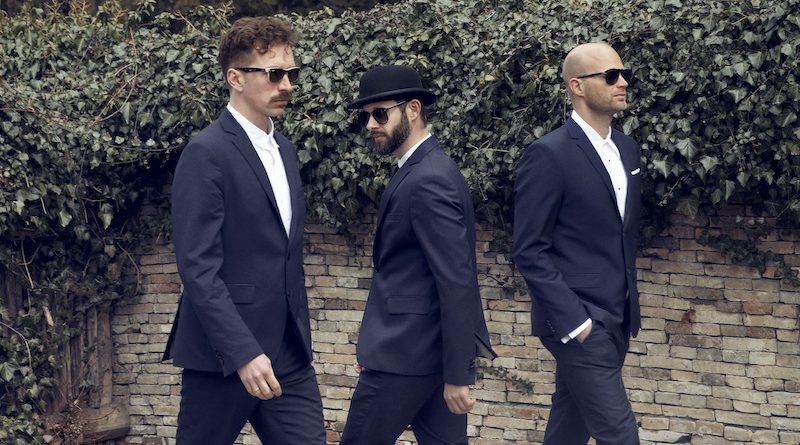 Danish experimental pop trio WhoMadeWho, who formed in 2003, consists of jazz guitarist Jeppe Kjellberg, drummer Tomas Barfod and singer/bassist Tomas Høffding. 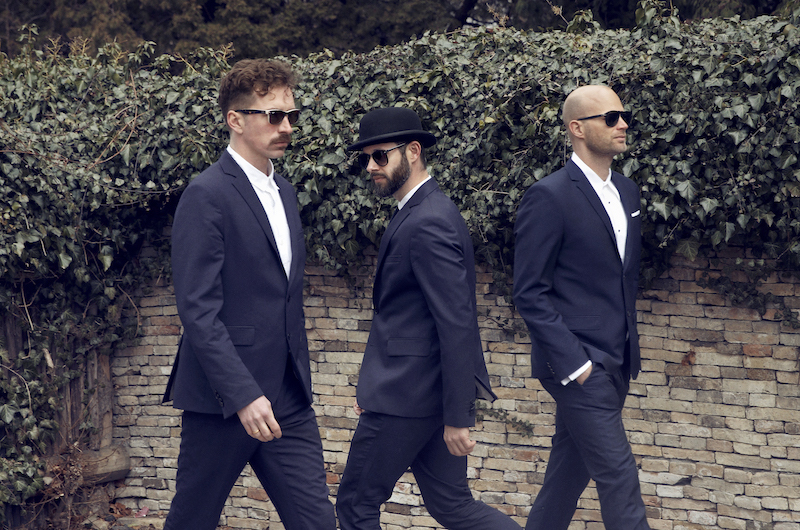 Over the past 15 years, they have released numerous singles and EPs, as well as six full length albums, the latest being Through The Walls, released in early 2018 via Embassy of Music. If you like what you hear, check out ‘Dynasty’, the exhilarating and deliciously tropical second single taken off the album. The video was directed by Zweihund (who also created videos for singles ‘I Don’t Know’ and ‘Surfing on a Stone’) and shot in India in late 2017. Watch it below!